After Google+, IFTTT is next in line to be let go by Google! Several months ago, Google announced that it was limiting third-party access to Gmail and other account data. Due to this, it was also revealed that Google+ would be shutting down. This step was taken to safeguard users' privacy from being exploited any further than it already had been. In a shocking turn of events however, it was reported recently that IFTTT would also be affected as a part of the Project Strobe sweep which was announced in October. IFTTT (If This Then That) is a web based service which allows users to create simple scripts (“Applets”), where some kind of action is automatically triggered in a device by an event in another. So, due to the limitation of third-party API access, IFTTT would be affected in such a way that their “Applet” scripts comprising of an action which could create a draft, and Gmail triggers will no longer be available from 31st March. IFTTT made sure to send out e-mails alerting users about it. 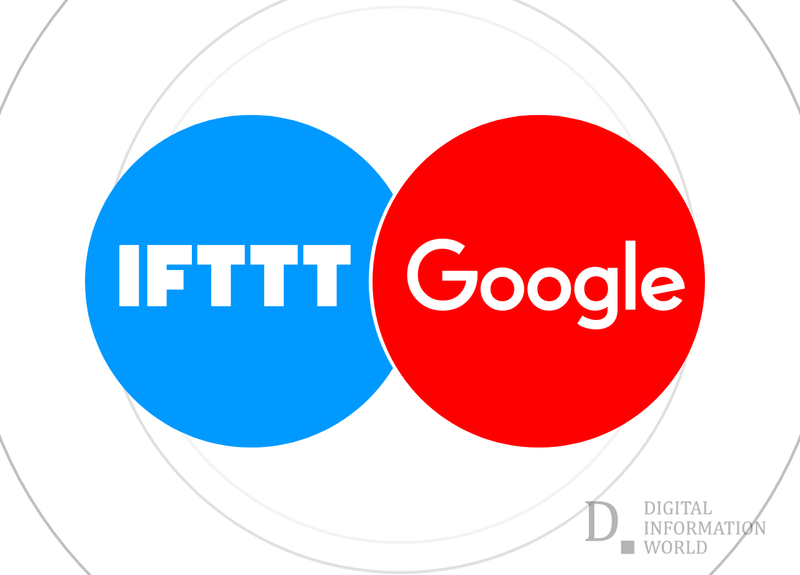 IFTTT assured its users that it was able to work with Google in order to retain the integration responsible for supporting triggers related to sending e-mails to oneself or others. However, the API limitation is fully capable of disturbing the flow. So even though IFTTT has given assurance of certain features being available even after the API lockdown, it shouldn’t come as a surprise if the automated scripts end up disappearing all together. IFTTT’s Chief Design Officer, Linden Tibbets also sent out a couple of tweets regarding this development, claiming that IFTTT’s first and foremost goal is to ensure that people have full control over their information, where it goes and how it is used. He also expressed his faith in Google and pointed out how easy it has become to loose crucial information these days.